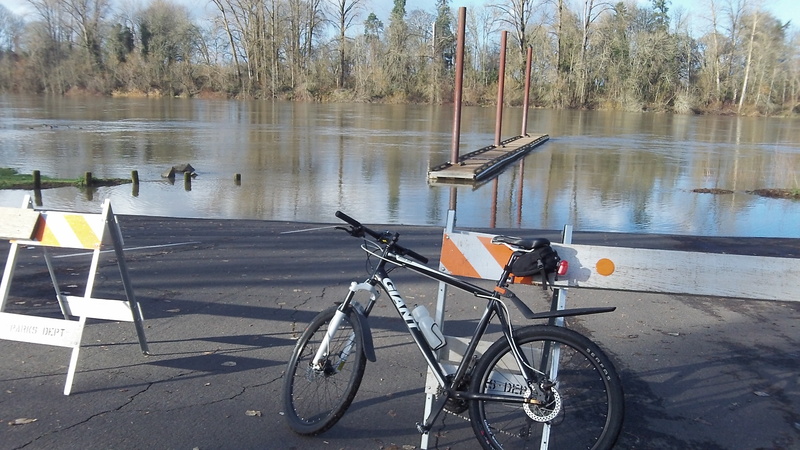 » The Willamette: Why a ‘minus’? After all, at the expense of hundreds of millions of dollars over the last 40 years or so, since the McCall administration, the river has been cleaned and restored far more than anyone could have hoped when the work began. The most recent table available from the Department of Environmental Quality says the water quality index of the river is good at Albany and excellent at Harrisburg, Corvallis and Salem. So why a “minus”? The new report card came out about a week ago. It was the result of an assessment of the river’s overall health by 20 scientists and other experts, a project supported by the Meyer Memorial Trust. These people looked at more than a dozen indicators or factors in addition to just the quality of the water itself. And while they applied the B-minus to the entire river, they separately rated the upper and middle sections a plain B, and they gave the lower Willamette, from Newberg to the Columbia, a C-plus. Then we get to what the report writers think is bad in the middle river: the temperature is too high late in the year, and there are state advisories against eating too many river fish. Years ago, at a hearing, I remember seeing a DEQ chart that showed that the temperature in the river has always been higher than what the modern standard calls for to keep fish happy. Driven by DEQ regulations, cities up and down the river have been making expensive efforts to cool their discharges, but I have not heard that this is doing any good. And as for the warnings about eating too many fish, they are based on the presence of mercury. The last I heard, much of that was said to come from mineral deposits near the headwaters, and the rest from the atmosphere, wafted to Oregon in the airflow around the globe. Barricades set up for high water make a handy place to lean one’s bike. This whole grading the river is a farce… grading the river compared to WHAT. for fish habitat, when, before the fish ladders at Willamette Falls, there were no great fish runs on the Willamette, sporatic at best, and then it was the fish who made a wrong turn that repopulated the run. Warmth??? before the man made dams in the system the Willamette was a puddle in the late summer, and flooded EVERY year. We compare today with 1850 it was much different and restoring the stream to “what is was” is pure farce. Now folks speak of restricting land use for the ancient fish runs…. really?? True, and if today we had similar populations and needs, that would still be OK. We don’t. While it is expensive, it is necessary. You can’t even remotely think we should have the river like it was back in the days when Gov. McCall helped force the necessary changes to clean it up? Ray, this is not about the 1970’s, but about the 1850’s compared to today. Peoples rights to the use of their property are being taken away for the betterment of a fish run that never existed the way it does today. If you want to make the entire valley habitat for a perceived need, great. buy the rights to the land you are taking..